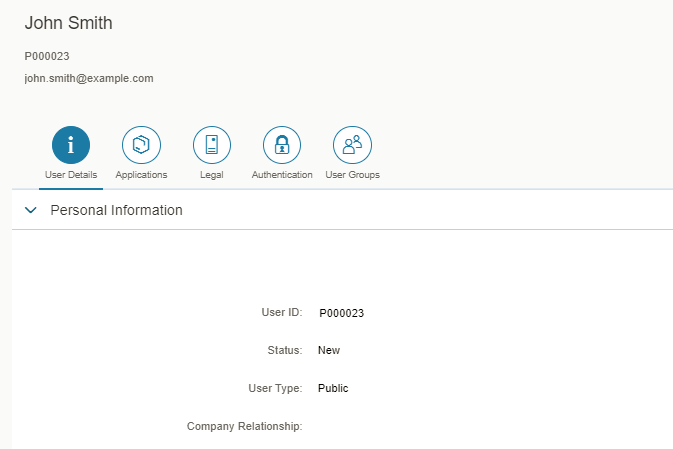 2) Based on SAP Cloud Platform Identity Authentication Service (IAS). Here is a detailed blog on the general setup of IAS and SAP Jam. For option 2) there are three different ways to create user records, which will then be automatically provisioned to SAP Jam. Using the IAS SCIM API. Allows creation of full user record. Some fields (e.g. department) have pre-defined values. 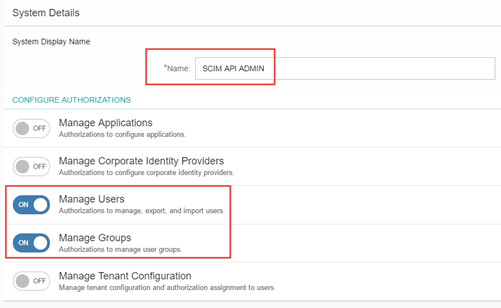 Adding custom ones via this SCIM API call won’t work – you have to update the tenant master data texts using a separate API (Link); there is no UI available for this and it’s required to perform this step in advance of using any of the desired custom values for e.g. department. Very helpful Florian. Can we also assign groups while creating the user ? Or do that post user creation using the API ? One more question. Can we set initial password as well (sendMail = false option)?